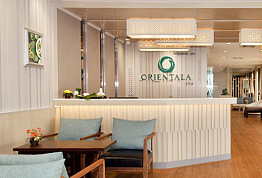 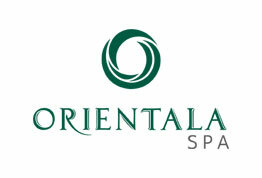 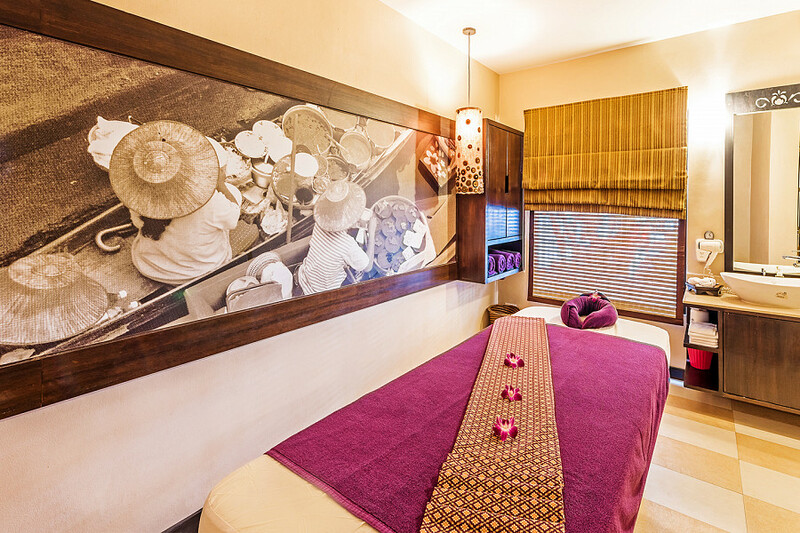 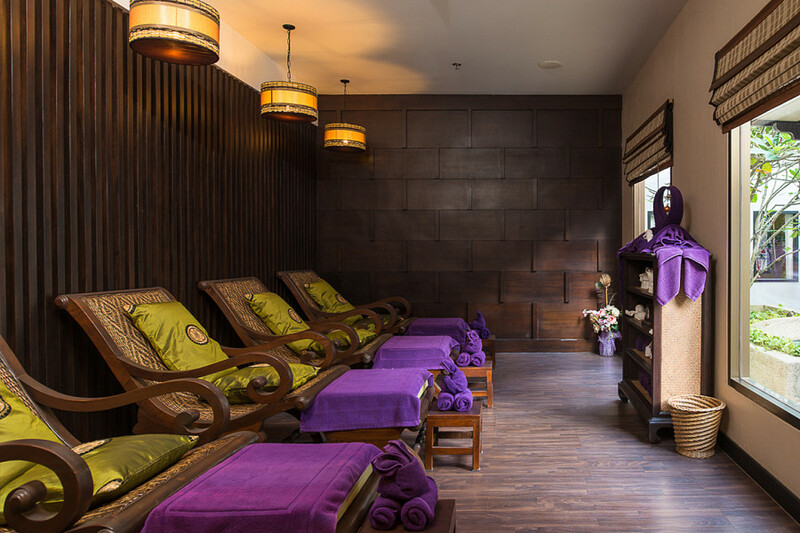 ​Open Daily From 08:00 a.m. - 08:00 p.m.
Orientala Spa at Deevana Plaza Phuket Patong offers hotel guests and non-guests the opportunity to unwind and be pampered with professional spa treatments. 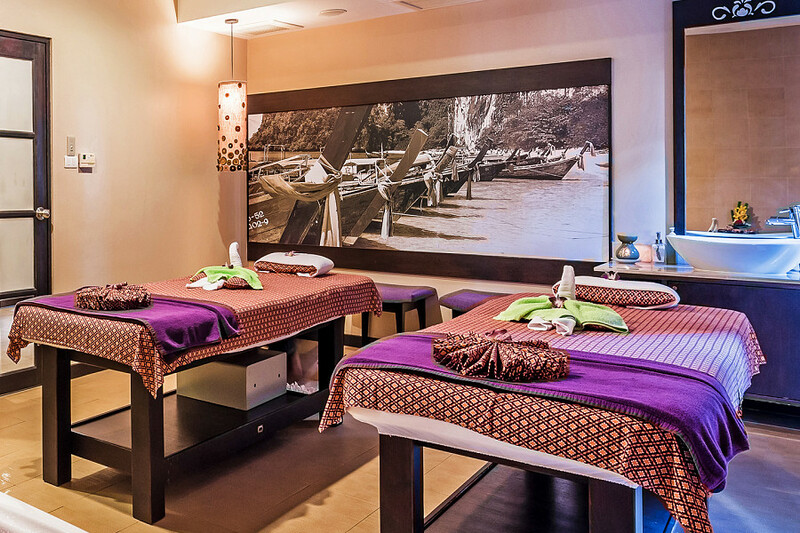 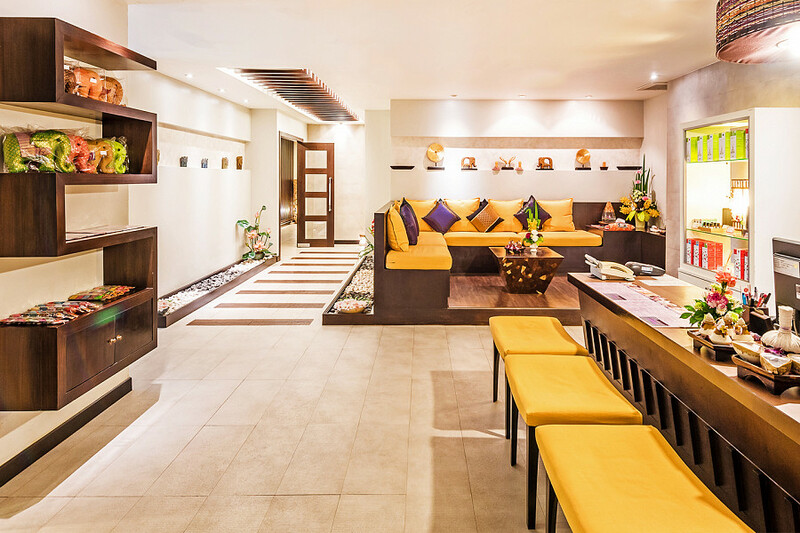 The luxury Phuket spa has a modern Asian inspired design with a spacious and comfortable spa reception to browse the packages and treatments while enjoying a delicious welcome drink. 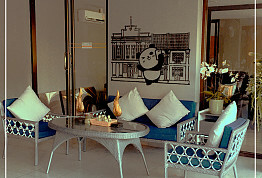 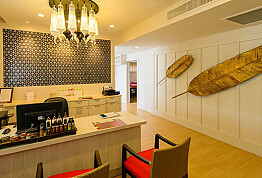 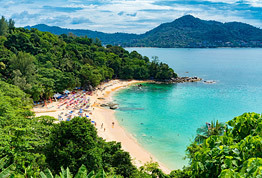 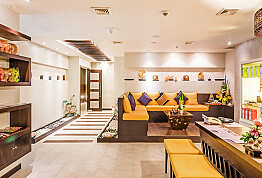 Deevana Plaza Phuket Patong is just a few minutes from the beach, a convenient location for anyone staying in Patong. 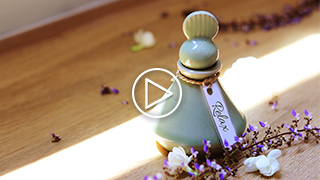 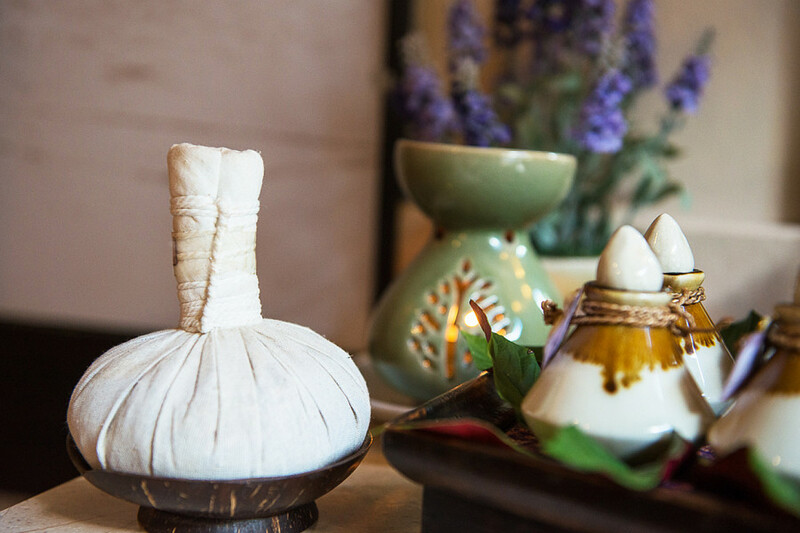 Whether you are seeking a single treatment to refresh and revitalize or a package that takes you on a journey to rejuvenation, we have it covered. 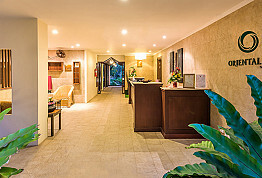 The Patong romantic spa suites all include a Jacuzzi tub and steam facility and soothing views of the resort gardens and pool.